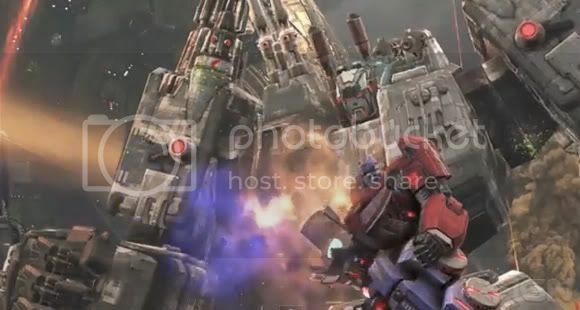 We've been talking about the "Transformers: Fall of Cybertron" game that's coming out of High Moon Studios for a while now. But now that it's out it's time to stop anything you're doing and just go ahead and grab it. It's going to be a great way to know more about the Transformers before they even came to Earth and stuff like that. Or just like us, we just want to play as Grimlock and destroy everything we see. If you're still thinking about grabbing this game just go ahead and watch the trailer after the break to see if the launch trailer will help you decide.